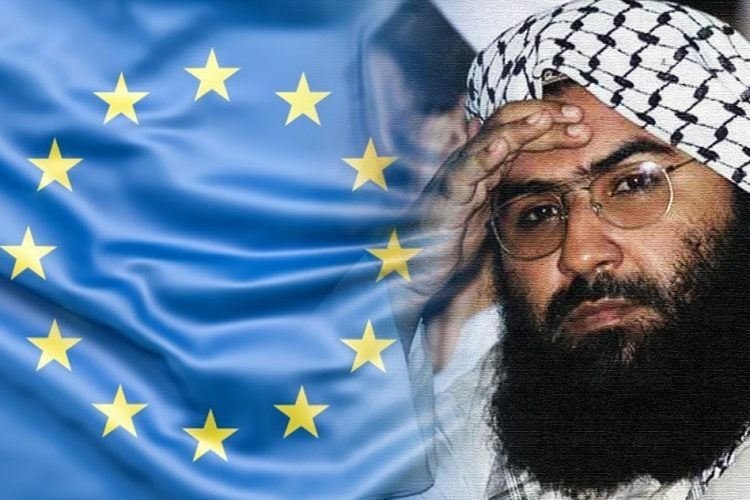 Days after China blocked India’s bid to designated Jaish chief Masood Azhar as a “global terrorist” at the United Nations Security Council, Germany has initiated a move at the European Union to designate Azhar as a global terrorist. 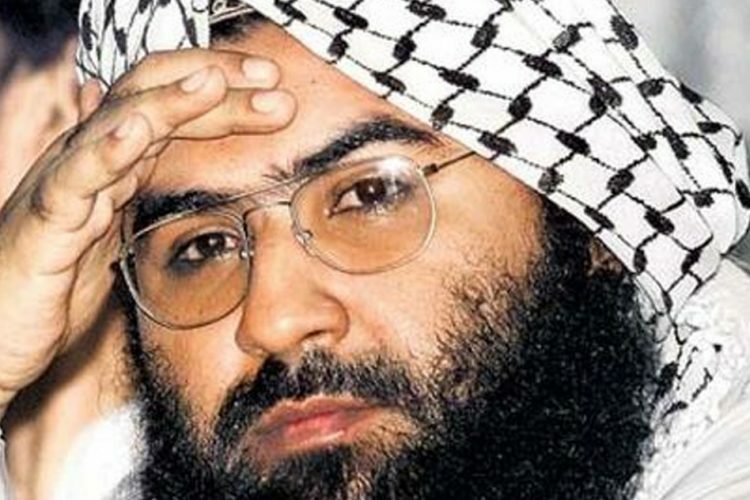 According to The Indian Express, Germany has been in touch with fellow member countries of the European Union to list Azhar as a terrorist. 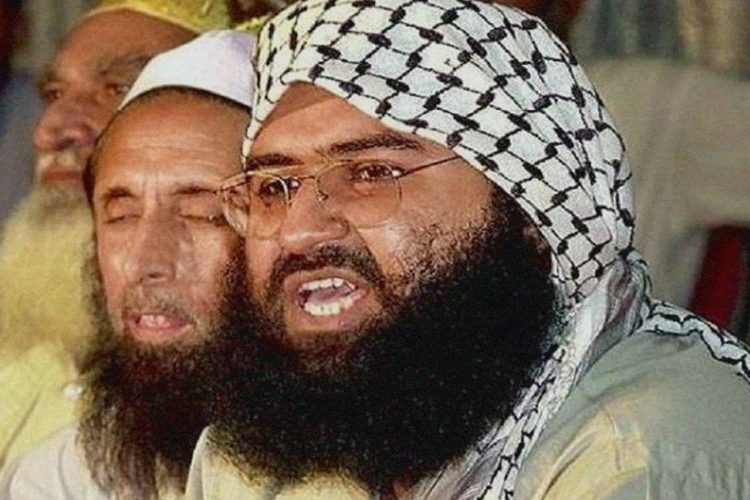 While such a proposition has been floated by Germany, no resolution has been moved yet. 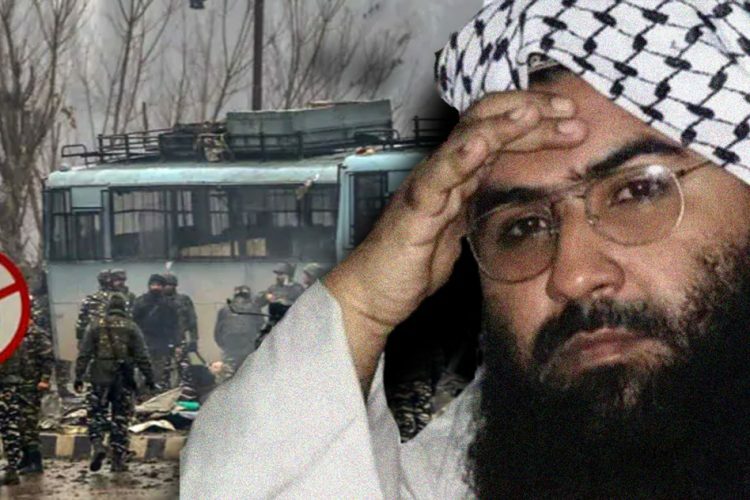 As the 28-member bloc decides on such issues on the basis of the principles of consensus, all the members will have to agree to the proposal. 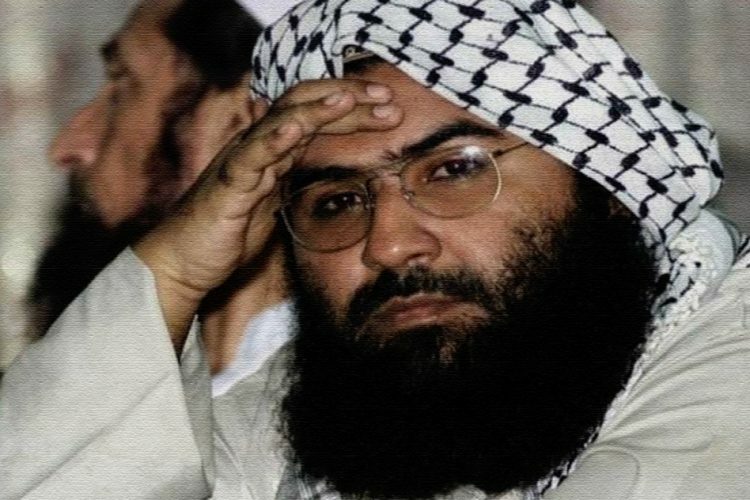 This ban would block Azhar from travelling in the European Union and even freeze all assets in the 28 countries. 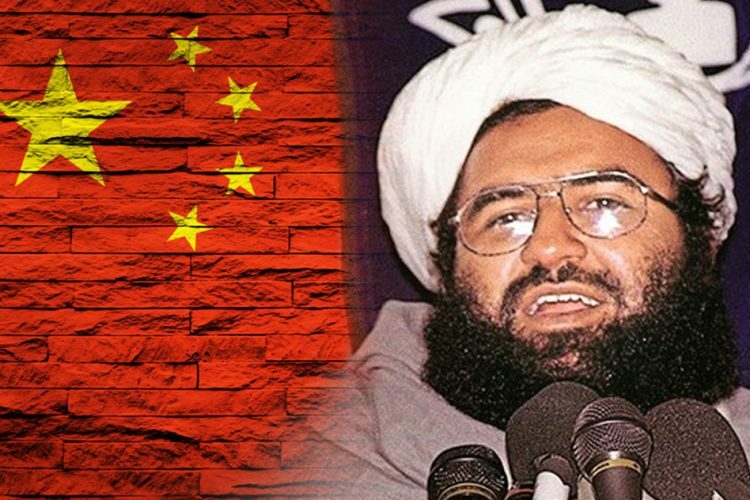 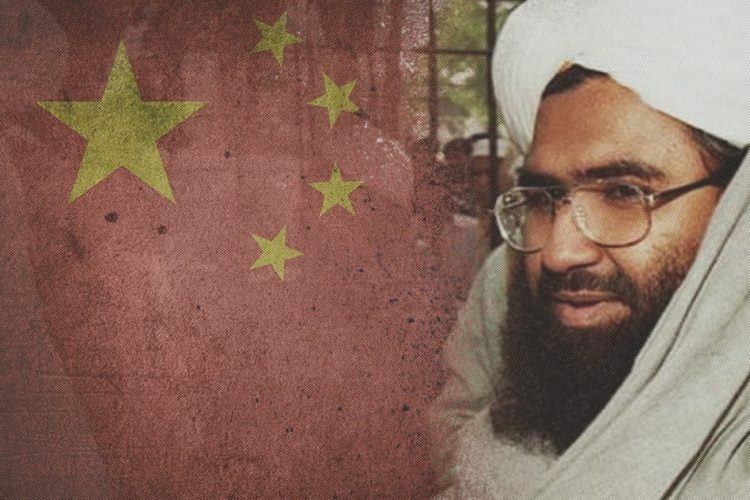 Recently after France froze Pakistan-based Jaish-e-Mohammed chief Masood Azhar’s assets in France, Chinese ambassador Luo Zhaohui on March 17 informed that the issue of designating Azhar as a “global terrorist” at the United Nations security council will be resolved soon.